2018 has proved to be the game-changer for the European financial market. As PSD2 (Revised Payment Service Directive) was implemented, banks monopoly on consumer account information and payments is soon going to go away. PSD2 is going to enable banks, lenders as well as customers to use third party service providers to manage accounts as well as finances. The directive places stringent rules on how customer data can be accessed, stored and used by all the parties involved. The process of data will be closely monitored and any sort of security breach or data loss should be immediately reported. You can also read in detail about PSD2 here. Let us discuss how the PSD2 is going to bring changes in the lending industry and what impact will it have on the banks as well as lenders. 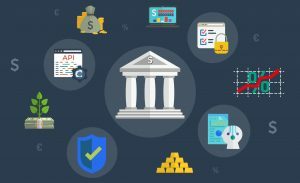 How PSD2 will effect the banks? The Banking Industry so far has been limited to offering finance (savings and lending). The FinTech enterprises were growing and yet the mainstream banks were pre-occupied with capital adequacy (savings and lending). With each day, innovative enterprises in finance industry are offering customer-centric, competitively priced and fast-moving services in areas like lending, payments and money transfer. PSD2 as a compliance is going to help build a platform above banking services. The banks will still be able to hold the customers money but then the third-party providers (TPPs) will be able to build applications, perhaps one that will be lightweight and easy-to-use. This brings a risk for the banks that the customer might no longer be loyal to a brand (bank) and move his assets and account rather quickly. For e.g. 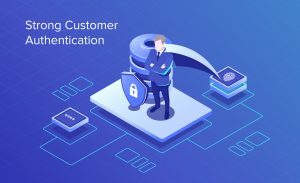 A customer might be having accounts in different banks, now when he logs into online banking services, the customer might be able to see information from all his different bank account at one platform only. As a result, while the banks will still be able to charge the customer for account services, they may not able to cross-sell services as the banks don’t have information about customers’ requirements. No doubt there is a possibility of customer loss with PSD2, but there is a first mover advantage also, that can prove to fundamental for banking industry. If the banks themselves start innovation and introduce FinTech services, this may lead them to gain customer loyalty. Moreover, the banks will also have a highly detailed view of the customer’s financial position and consolidated balances. How PSD2 will effect the Lenders? With PSD2, the opportunities presented to the lending industry will be huge, although not without the risk. Since decades, the lenders have to rely on credit reference data to make lending decisions. To be precise, this is a backward-looking data which illustrates how a customer has managed his debts and loans. And this information doesn’t provide an insight on the customer’s financial state as of now, including his income, financial assets and liabilities.Under FCA’s guidance on responsibility, it is the obligation of the lender to take customer’s affordability into account while making lending decision. This has led to the development of new data sources other than CRA. PSD2 changes all that and helps the lenders to access data (subject to customer giving permission). Apart from availability of data like customers salary, income from other sources and outgoings, the data will also bring into light the customers spending habits. So, in case a customer is prone to online gambling, this can be considered while calculating credit score. A large number of lenders can rescore their customers on the basis of long-term loans for remarketing or risk management with PSD2. Also, with access to customers bank account information, lenders can offer tailored loans and implement TCF policies.While there are benefits of PSD2, for both banks and lenders there are definitely risks involved not in the least on how the regulators think the data will be used. How Akeo Lending can help Lending Businesses? 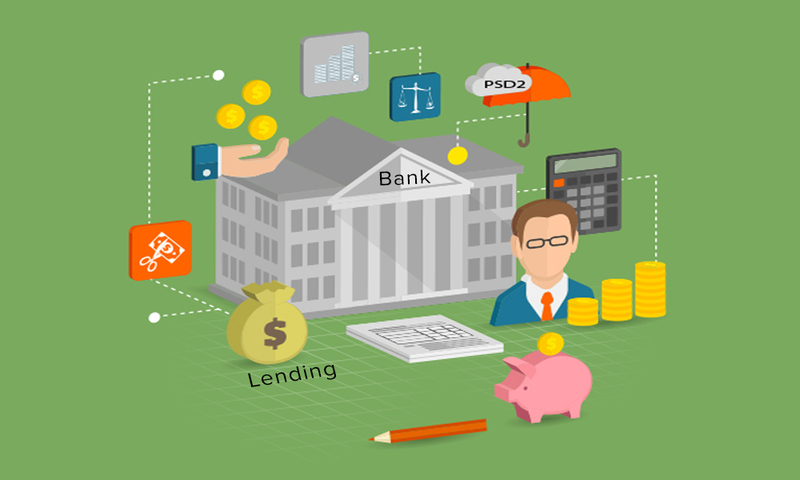 Akeo Lending as a platform offers ready-to-build framework to lending enterprises. 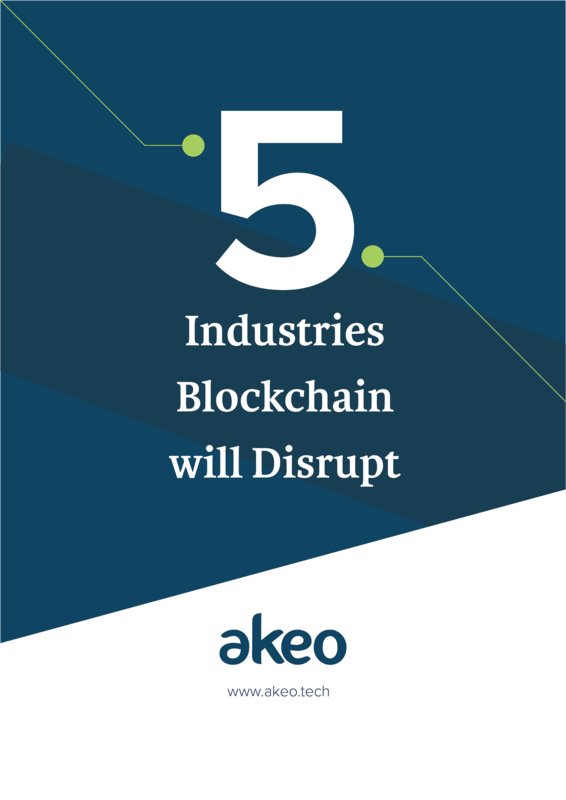 An innovative venture of Akeo.Tech, Akeo Lending helps lending enterprises to quickly adapt to the fast-changing market and customer requirements. With Akeo Lending, lenders can develop customizable P2P lending platforms with customized lending scores.